I can just remember the Waltons (previously a Nock and Kirby) and Venture in Liverpool. I’ve dredged up a faint recollection of spending my pocket money on something small (belt? necklace?). Wikipedia says the Waltons opened in 1972 which would make the Nock and Kirby one of my earliest memories. The site has been an RSL for many years now. This blog is fun! 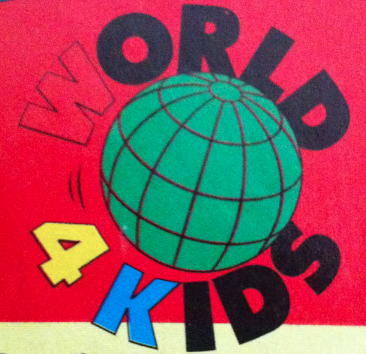 After an expensively short but brilliant 10 years, World 4 Kids goes out of business. But, with the consolation for Coles Group that in the purchasing publics mind, the giant toy stores are overpriced. So Toys ‘r’ Us survives but sorta drags along while most people have gone back to doing most of their toy shopping at the department stores. In the end World 4 Kids was but a pawn in Coles Group victory. Public Interest Disclosure: I was Charlie Bucket for the 4 best working years of my life at World 4 Kids Penrith. Bradford, you raised a great point, and I agree completely on the part of giant toy stores being expensive. Sadly it’s a trend that is still going strong today, though moving into other mainstream departments (Myer, David Jones, and to an extent Uncle Pete’s). A shame, really. No wonder more people are buying their toys online. World 4 Kids Penrith, you say? Was this before or after the store moved to across the Plaza, as I have very fond memories of both locations. Wow fantastic stuff Michael Wayne, well written. I was actually at the Penrith store (cnr High street and Station street) on the grand opening day way back in I think 1993. It was a super store to shop in. Used to be Waltons once too. After World 4 Kids, it became Spotlight and now Trade Secret. I’ve noticed a host of familiar brand name store disappearing in very recent times. 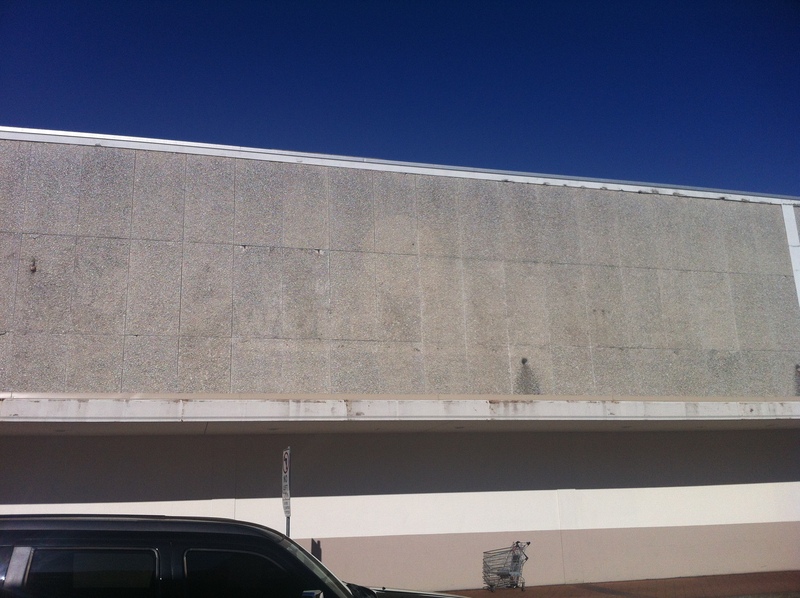 Civic Video in South Penrith closed their doors the other week, followed by Blockbuster video Penrith this week, IGA Penrith earlier this month, and Harris Farm Penrith Plaza closing early next week. Crazy and scary days. I’m surprised Blockbuster Penrith lasted this long! I wonder who will be closing next? I’m expecting Myer will eventually become a company of the past. Yep, Blockbuster and all video shops are suffering so badly due to the Internet. My dad laid the coloured vinyl tile floor mosaic for W4K. It was right out the front of the shop, as I remember. It was pretty spectacular looking. Sad it had to go. Mum & dad’s floor covering shop (Taylor’s) was at Forest Rd Hurstville, before moving to Rookwood Rd Yagoona, in the early 90’s. I worked at W4K Bankstown for years. Best experience of my retail life. Nicest people I have ever worked with. Any W4K people out there …we should have a reunion. The store was immaculate and made for fun. I dressed up in costumes. Demonstrated toys. Did story telling. Face painting. It was a store for kids like nothing Australia had ever seen. I have friendships from then to this date. My name was Aladdin in the store. Still sorely missed to this day! Was a good earner for Coles Myer. But when Toys R Us opened it was only a matter of time before it succumbed to competition. Then became small store in some Kmarts. Those were the days!